Nothing makes a home sadder than not having enough windows or light. My house is quite sad. Very few windows make for a very distraught Katie. When we moved in, there was no shortage of brassy and oddly shaped lamps. We took full advantage by adding new lampshades and light bulbs and making due. Then I found this monstrosity. Where can I find a blissfully out of touch mom stuck in 1992 to take this off my hands? Then a light went on in my head (pun intended). I should just pull a YHL and paint this mutha. 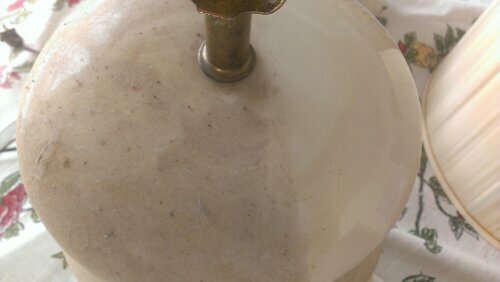 First, I had to scrub the dust, grime and nicotine off and….it wasn’t much improved. 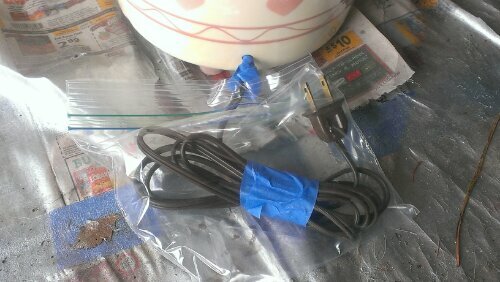 Then I wrapped the metal bits and cord in plastic and painter’s tape. 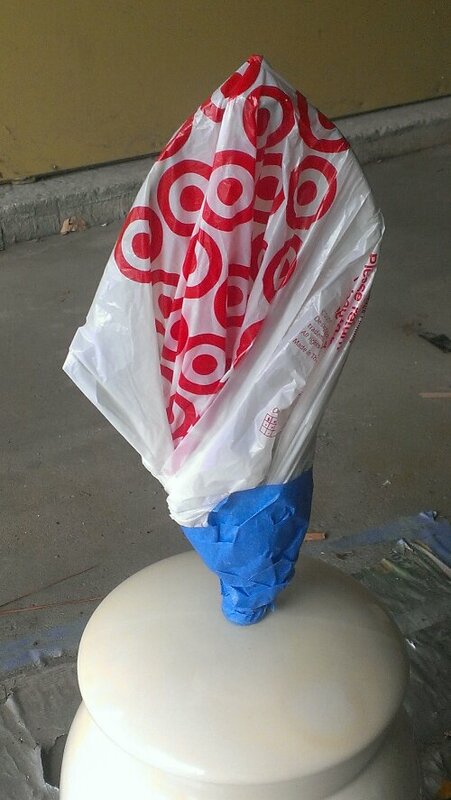 Target bag, so fancy! 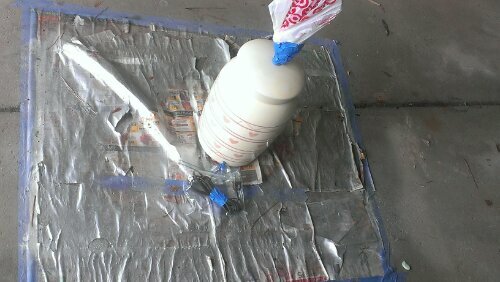 Then began the gloriously cathartic spray painting in the garage. 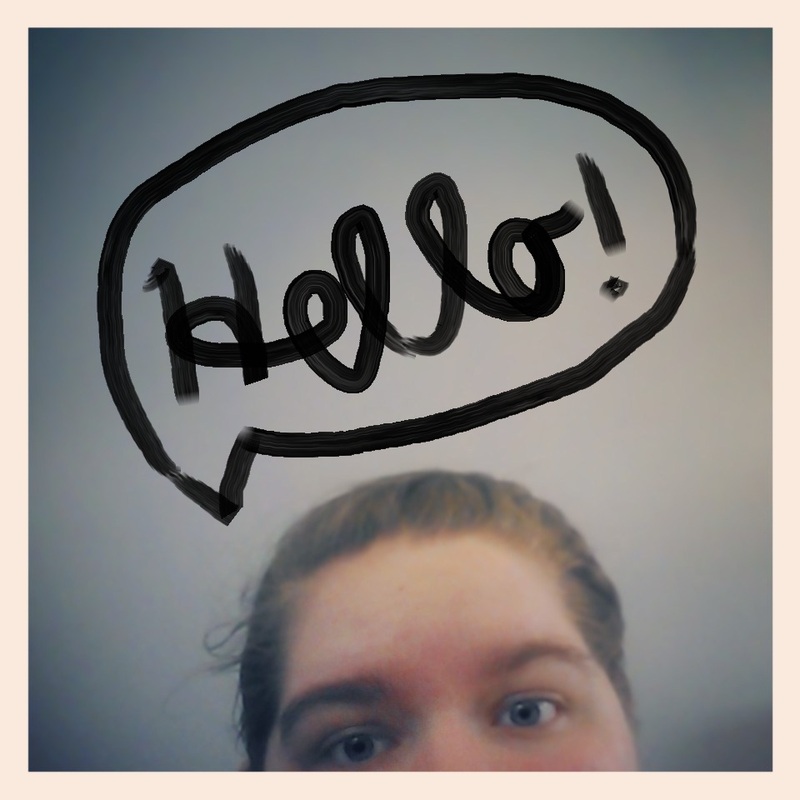 There is something so refreshing about making something your own. Confession: I propped the lamp up off the floor with stale marshmallows. It was the best thing I could think of at the time. 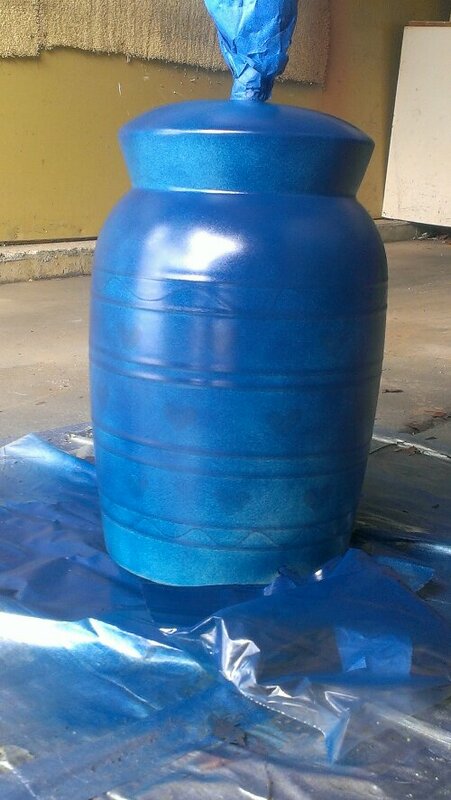 After a few coats, you can still see the raised lines from the pink glaze. 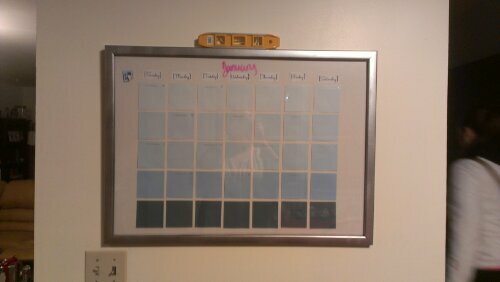 A few more coats of navy and a few of super gloss and I was beginning to think I hadn’t gone insane. 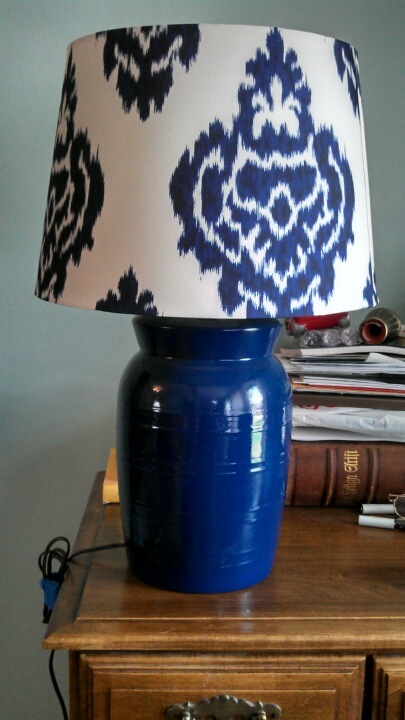 Then, one miraculous browsing trip to Target, I found this navy ikat lampshade and I nabbed it for a staggering $8. Boom. You can still see the raised stripes from the pink glaze, but thankfully the hearts are MIA for life. I like the texture the stripes add more than I thought I would. 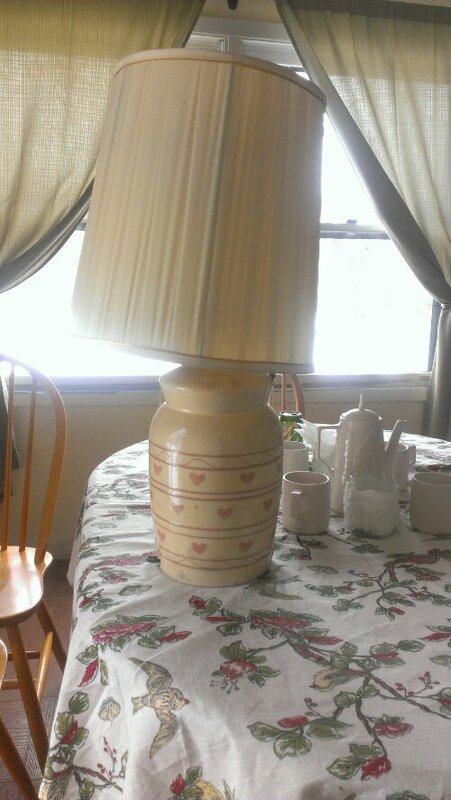 Thus ends the story of how I took a lamp from Full House and made into something that I actually love. Have you done any projects with a “make do with what you have” attitude lately?